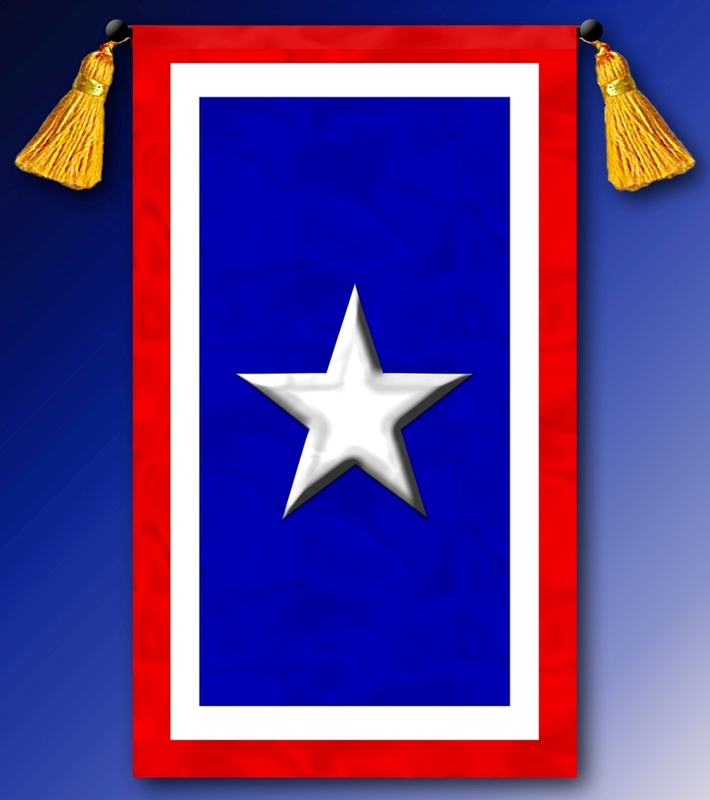 The Silver Star Families of America is gearing up for Silver Star Service Banner Day on May 1st. Govenors from most states will again be issuing proclamations and honoring our wounded, ill, injured and dying. We will end May 1st with a wreath laying ceremony at the Tomb of the Unknowns at Arlington.